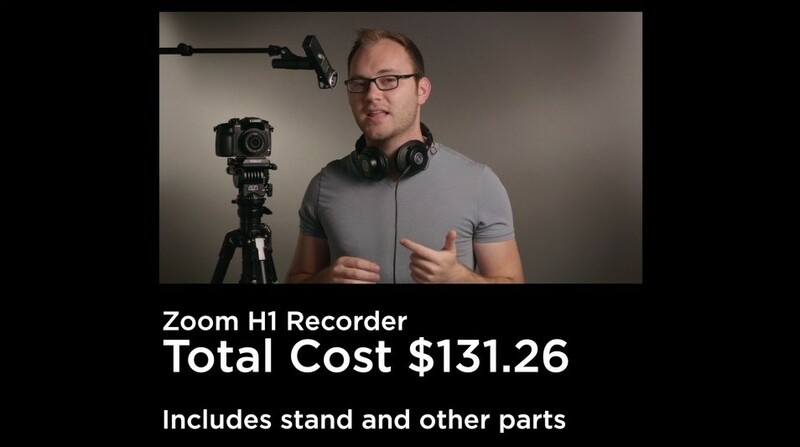 Audio equipment is expensive! 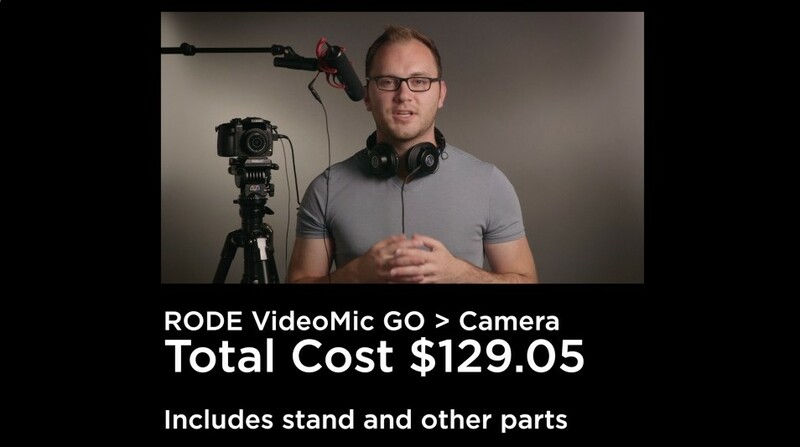 And seems even more expensive after buying all the other gear necessary for filmmaking. In this video I walk you through 3 different budget audio setups that give you everything you need to start capturing audio. Here are the 3 different setups mentioned in the video with links to all the gear. 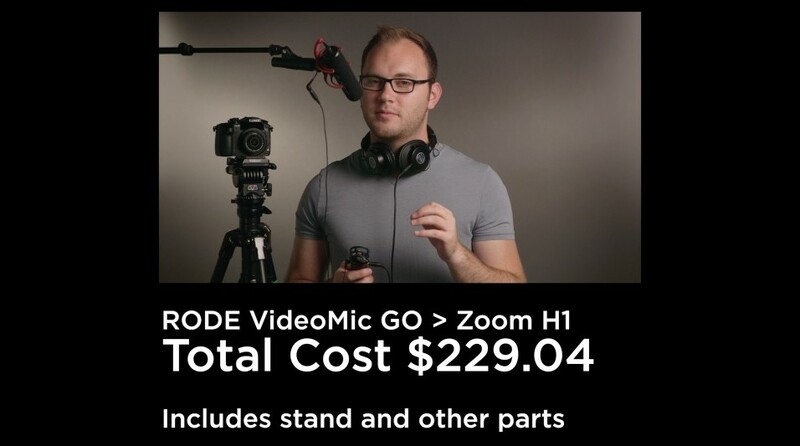 Keep in mind the pricing in the video may change overtime. Best Use: Recording straight to camera. Best Use: Dual system sound for cameras without headphones or if you want a backup. Best Use: Dual system sound for cameras without headphones or recording straight to camera (using a male to male 1/8″ cable).